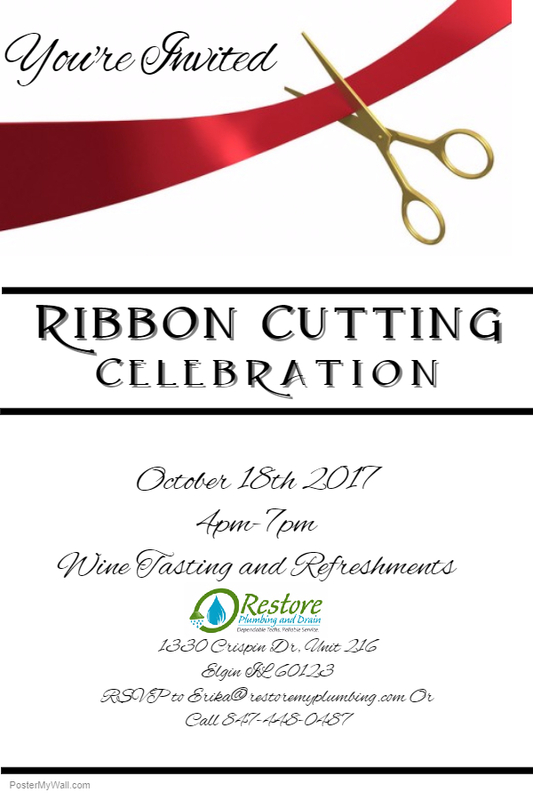 Restore Plumbing and Drain is excited to celebrate their new location! Come explore our shop, equipment, trucks and get to know us more! 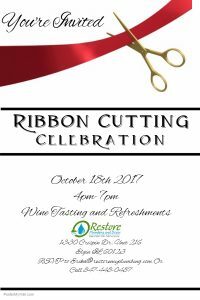 Email Erika@restoremyplumbing.com if you are able to make it!